ERR HOLIDAY GIFT PROGRAM - Equine Rescue Resource, Inc. 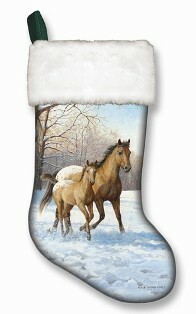 Looking for a unique and customizable gift for the horse lover on your holiday list? Consider a donation to Equine Rescue Resource Inc. (ERR) that benefits a favorite equine -- horse, pony or donkey -- and makes for a special gift for anyone on your list. Making a donation as a holiday gift is fast and easy by using our PayPal link. Please be sure to include the name and mailing address of your recipients! Special requests to sponsor specific rescue animals gladly accepted. All requests will be sent by regular mail up until December 21st. Gifts arranged after 12 noon on the 21st will be accepted, but consider hand delivery or priority mail. For hand delivery within the Pine Bush area, or for priority mail shipment, please add an additional $6 to your order.